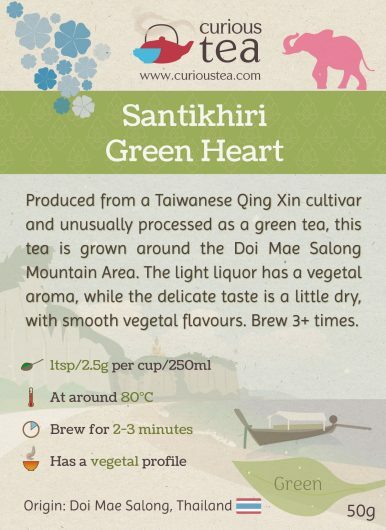 Santikhiri Green Heart is produced from a Taiwanese Qing Xin cultivar grown around the Doi Mae Salong Mountain Area and unusually processed as a green tea. The light liquor has a vegetal aroma, while the delicate taste is a little dry, with smooth vegetal flavours. 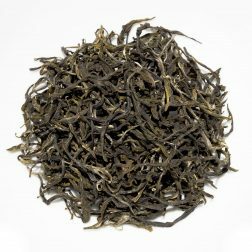 Santikhiri Green Heart is a green tea that is produced from a Qing Xin or ‘Green Heart’ cultivar that is normally favoured for light floral oolongs. 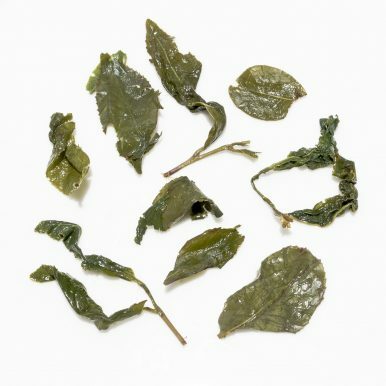 In the guise of a green tea however this cultivar performs differently, producing a light green tea that has very smooth and balanced vegetal flavours without any astringency or bitterness. 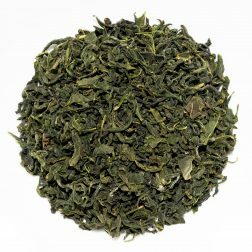 This green tea comes from around Santikhiri village (formerly Mae Salong) that is located in Mae Fa Luang District and around the highlands of Doi Mae Salong mountain, close to the border with Burma and Laos. 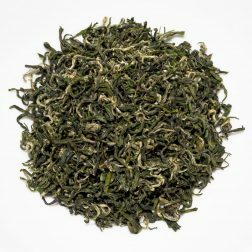 Santikhiri Green Heart green tea is grown at an altitude of around 1,200-1,600 metres and was plucked in Summer 2017. 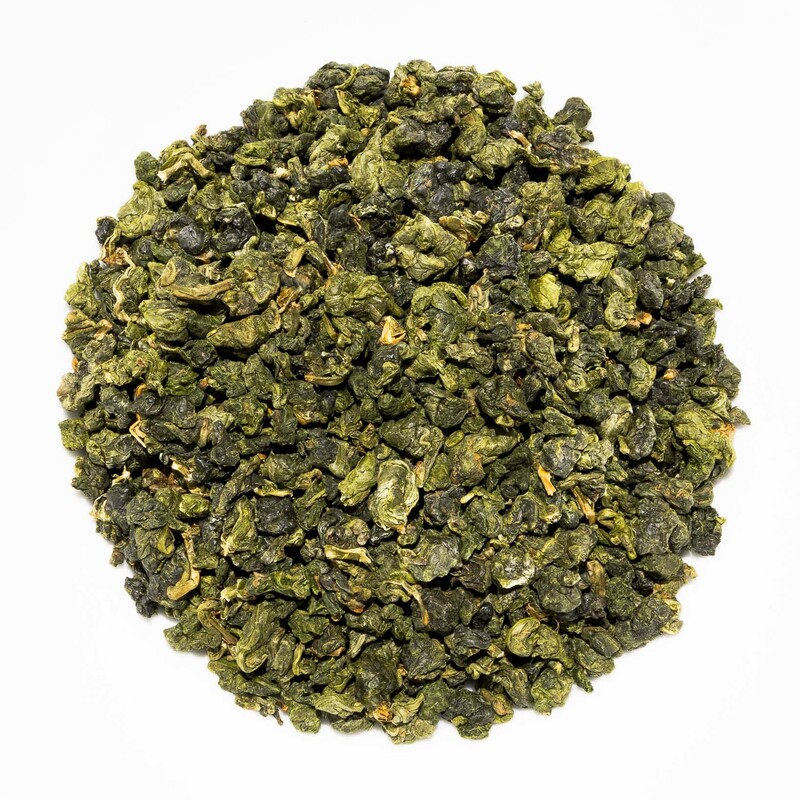 This green tea is made from the Taiwanese Qing Xin or ‘Green Heart’ (青心) cultivar. When this area of Thailand went from growing opium poppies to sustainable tea growing, many tea cultivars were imported from Taiwan in order to quickly establish a booming tea industry. Taiwanese cultivars were particularly attractive since they matched well the growing conditions of northern Thailand. 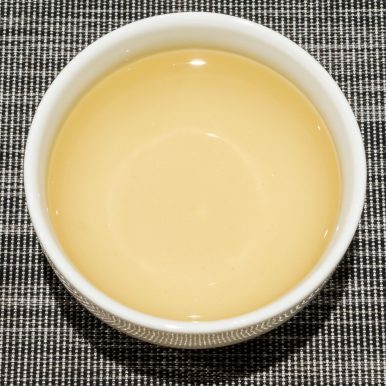 Furthermore many consider Taiwanese teas to be of fantastic quality hence fetching a premium price, something Thai tea growers were understandably attracted to. 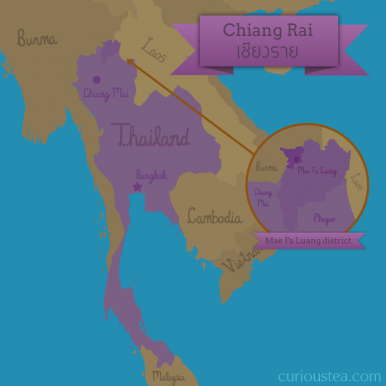 It is safe to say that while teas grown in Thailand still have some way to go in matching the top tier Taiwanese teas, the offerings from Thailand are certainly of very solid quality and generally are at an attractive price point for consumers. 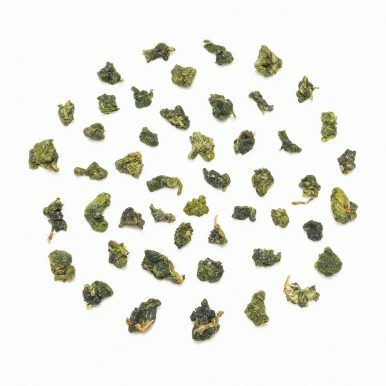 Santikhiri Green Heart green tea comes in tightly rolled leaves that resemble a green rolled oolong; however it really is a green tea that undergoes no oxidation. It produces a lightly coloured liquor with a light vegetal aroma. The flavours are definitely vegetal but quite light and finely balanced with notes of green vegetables, courgettes and asparagus. There is no astringency and just a bit of lingering dryness on the aftertaste. A very delicate green tea that is rather appealing. We suggest brewing at 80°C for 2-3 minutes according to your taste. It can be brewed more than 3 times. 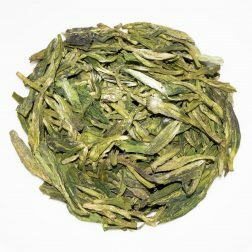 This Santikhiri Green Heart gree tea was first featured in our September 2017 Curious Tea Subscription Boxes. 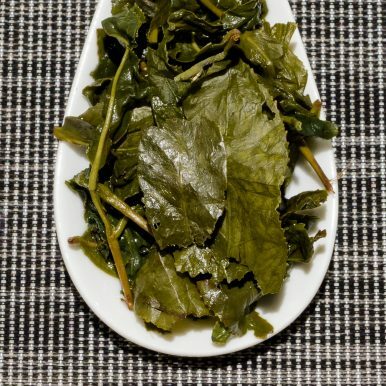 A complex green tea from the famous Wu Yi Mountain area of Fujian. The liquor is light and crisp with floral, vegetal notes and a savoury yet fruity touch.